Check out this list of six great, low-cost businesses you can start in your spare time. 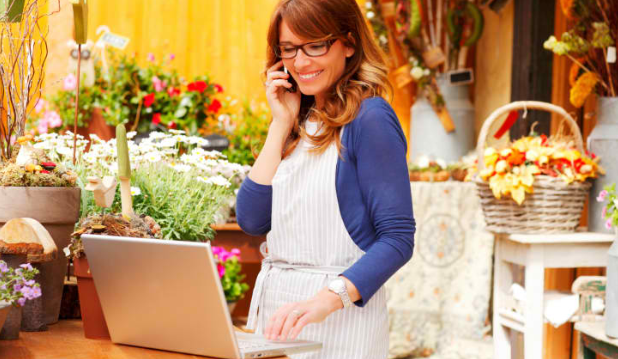 To help you get started, we've developed this list of six great businesses to start. No matter where your interests or talents lie, you'll be sure to find an idea that'll fit you like a glove. 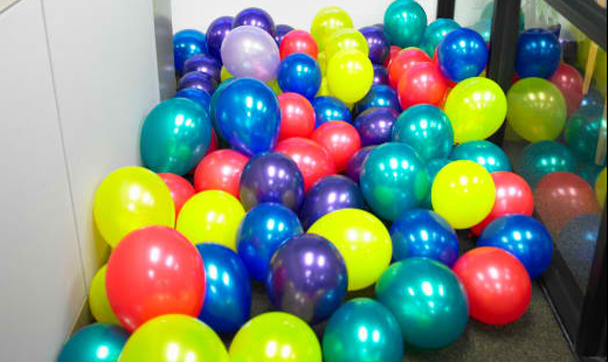 Party balloon service—The demand for a party-balloon decorator is endless and certainly not limited to only children's birthday parties. Marketing this service is best achieved by creating a colorful presentation to be distributed to all local event planners, children's stores, daycare centers, and banquet halls. Likewise, attending local networking clubs or chamber of commerce meetings is also a fantastic way to get the message out about your new service. A small amount of research into your local market will assist you in product pricing as well as determining demand and competition. Should you encounter a great deal of competition in your local community, you may want to offer additional services like party cleanup or event planning to create a competitive advantage. This is a business that can be easily run from home, but you will need adequate transportation to bring the balloon arrangements to events. Online selling business—Thousands of prospective business owners just like you have found a niche online without investing much more than a dime through online selling sites like OLX.ph (formerly Sulit.com). Got a closet full of junk? CDs or videos you no longer want? Snap a picture, upload it to the Web, write a description, and wait for people to contact you and post their bid on your product. Many people have formed full-time businesses around selling solely this way. Operating vending machines—The snack vending business is a growing industry in the country. Getting into this kind of venture is very easy. Simply purchase a few vending machines, stock, and locate them, and you're in business, right? Wrong. This industry also has one of the highest failure rates due to the fact that people may invest in a shady opportunity, choose the wrong location, or not realize it takes constant maintenance to keep machines in tip-top selling shape. To get started, you must purchase the machines as well as the merchandise being vended. 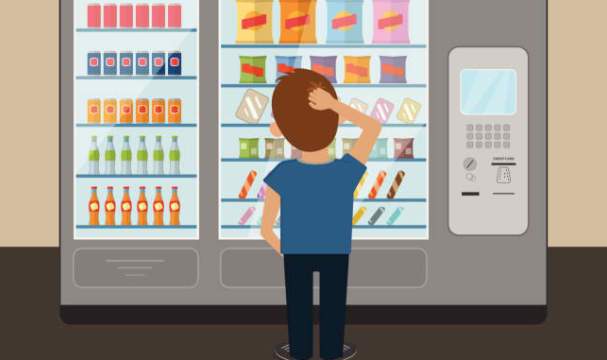 Don't slouch in your research of the vending machine, merchandise supplier(s), and potential locations. You must pay the location owner a percentage based on sales. The big secret to any route deal is to get locations in high-foot-traffic areas and, of course, as close to one another as possible. If your locations are spread far apart, you'll waste time and traveling expenses servicing them. Home entertainment/car stereo installer—If you're one of the rare few who can hook up all those wires and cables at the back of the television, DVD player, digital video recorder, cable, CD player, video games and stereo system and make the whole thing work, then this is the business for you. You'll work at customers' homes, putting together new systems or adding new components they've purchased, or hooking things back together after a move. You can also make money by installing customers' car stereo systems. Attract customers by leaving fliers with cooperative electronics sales stores and place ads in your local newspaper. 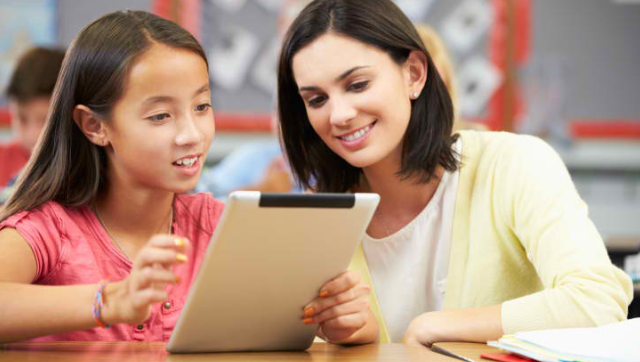 Educational tutor—For parents wanting the peace of mind that their child is receiving the proper education, extracurricular tutoring can be the preferred method of extending educational training beyond formal school. There is one main requirement for starting this type of instruction business: You must be an expert in the field in which you intend to teach or tutor. Beyond that, this business is very simple to start. It can be operated on a mobile basis by going to the client or from your home office with the client coming to you. Building a customer and referral base for this type of business can be accomplished by joining community business associations and parent teacher associations. Networking and self-promotion are probably the best marketing strategies. Tutoring is a competitive industry and to gain the upper hand requires explanation and disclosure of credentials firsthand. 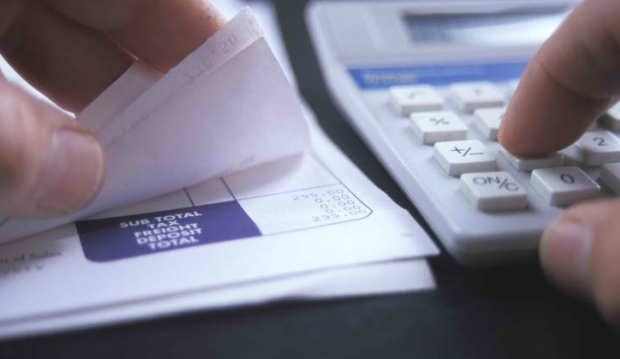 Bookkeeper—Every business needs a bookkeeper to pay the bills, send out invoices, reconcile bank statements, and handle all those record-keeping tasks that send most of us running the other way. If you're a whiz with figures and you like the satisfaction of putting things in order, you can earn a tidy sum and help fellow small-business owners as a part-time bookkeeper. You'll need to stay abreast of current tax rules and regulations, and you'll want a computer, printer, and accounting software—with a laptop, you can even travel to clients' offices. Send brochures to local businesses, place ads in your local newspaper, and be sure to have a business card at the ready for word-of-mouth opportunities.